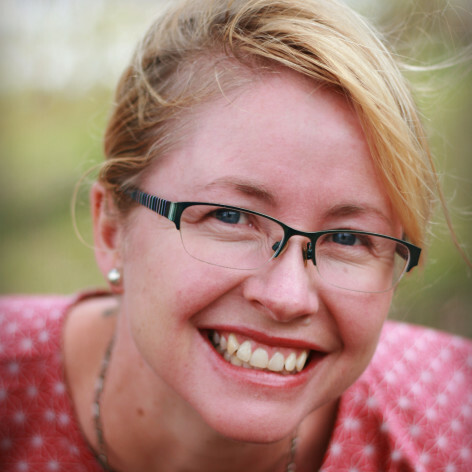 Dr Kirsti Abbott is an avid ant ecologist and science communicator with a passion for inspiring younger generations to connect with their inner insect lover. She leads the UNE Discovery program at University of New England, where she develops transformative outreach & engagement experiences for students and communities in northern NSW. Kirsti also runs School of Ants, a citizen science project that you can get involved in yourself, helping understanding the diversity, distribution and diet of Australian ants in our urban landscapes.